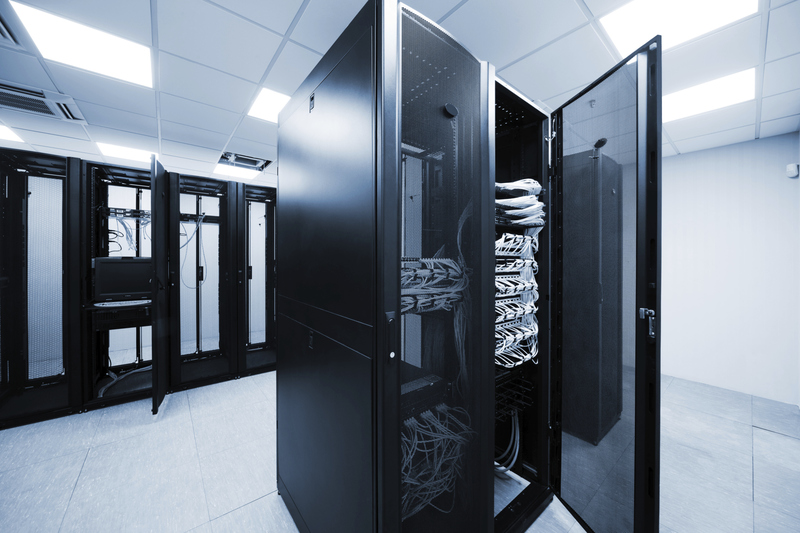 CDP understand the unique challenges of the IT and Telecommunications industry as well as the problems associated with establishment, operation and maintenance of sophisticated equipment. CDP can help integrate their industry leading tools with your processes to eliminate entry of data into multiple systems, reducing errors, streamlining data flow and providing real-time data in multiple systems simultaneously. Ensure that resource capacity and utilization are at optimal levels, IT standards are adhered to, and compliance requirements are met. Provide IT and telecommunications executives real-time data enabling strategic decision making. Provide a platform for team members to identify resolve issues before they escalate. Effectively allocate a diverse pool of resources across a portfolio of projects. Prioritize projects based on resources and funding available. Provide stakeholders with a bird’s-eye view into all aspects of their projects. Enable project managers to readily communicate how resource limitations and issues will impact their project delivery. Enable resource managers to rapidly align the right skill sets and resource roles to each deliverable. Eliminate disparate spreadsheets and get consist metrics that are communicated in a way that everyone understands. Provide a single working environment where team members can easily update work progress, resolved issues, manage changes, identify risks, and access relevant documents. Dexter + Chaney's Spectrum Construction Management Software includes 28 integrated modules that handle construction project management, construction accounting, service, equipment management, human resources, document imaging, remote connectivity, and data sharing. 40 of the top 40 high-tech companies run Oracle to ensure the right mix of investment and project portfolios, and the resources to carry out the IT initiatives. Oracle Primavera delivers critical IT governance and the end-to-end visibility needed to keep IT and the enterprise in sync to deliver value. In the face of multiple industry challenges including predictability, consolidation, increased competition, and price pressures, Hard Dollar meets the capital planning and project control needs of telecommunications companies.